Joseph James Brewing Company has always made decent beer. However, I generally thought that their beers were missing something. Recently, Joseph James altered their recipes and completely blew my expectations out of the water! 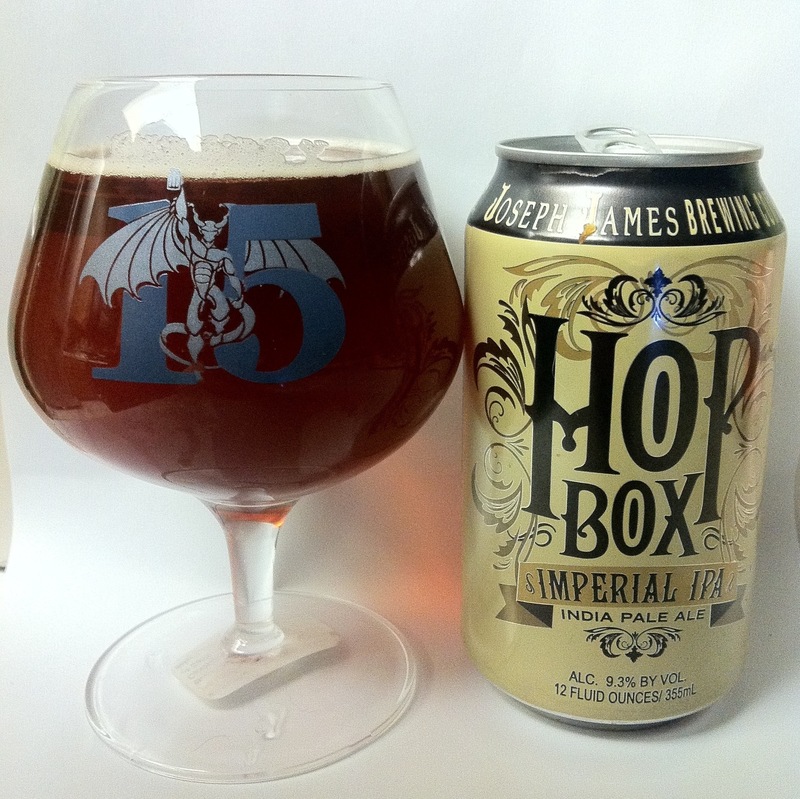 Hop Box went from being an average, bitter IPA to a “go out of your way for” beer! The hoppiness hits you right away and lingers on well after your last sip! Pair this beer with a cheese plate from Whole Foods Market, and I guarantee that you will not be disappointed!